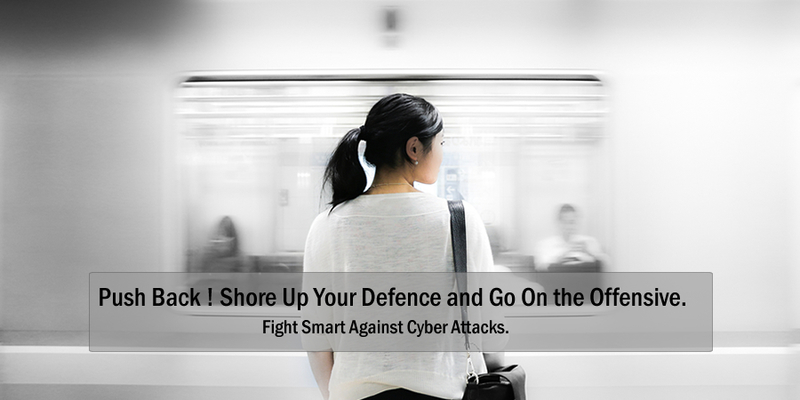 This course will help you to not only shore up your defence but get on the offensive in your fight against cyber attacks. Penetration testing is only one aspect of what organisations can do as part of a vulnerability management plan. Take this course to learn the critical items to include in your penetration testing activities. A good penetration test looks at every possible flaw that could be used to gain access to data or systems or that could be used as a foothold for further attacks. Daniel Cuthbert, penetration tester and Chief Operating Officer at SensePost. Since you may come from different backgrounds and skill levels, this module presents the baseline knowledge needed. 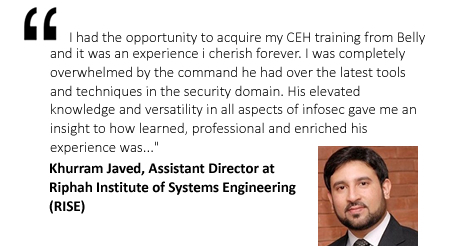 You will cover topics like the fundamentals of IT security and different pentesting types and steps. This module will cover technique as well as proof of concept in attacking. This module covers application attacks and how to deal with web application vulnerabilities. This module explores how attacks can result from other IT infrastructure.